is the hero of our stories. Creative thinkers and doers, delivering memorable brand spaces and experiences. 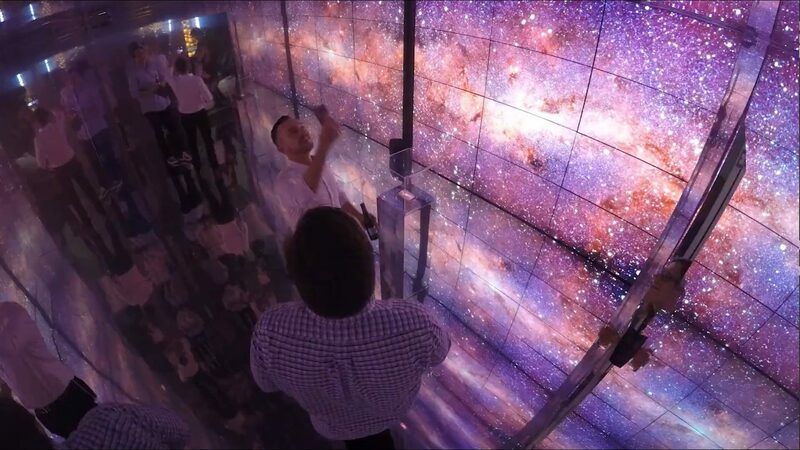 25+ years experience delivering memorable Exhibition stands, Events, Pop-Up Activations, Product Launches and Retail Experiences. Bringing your message to life like never before, a mix of creativity and user-centric design ensures we deliver something different and truly memorable. 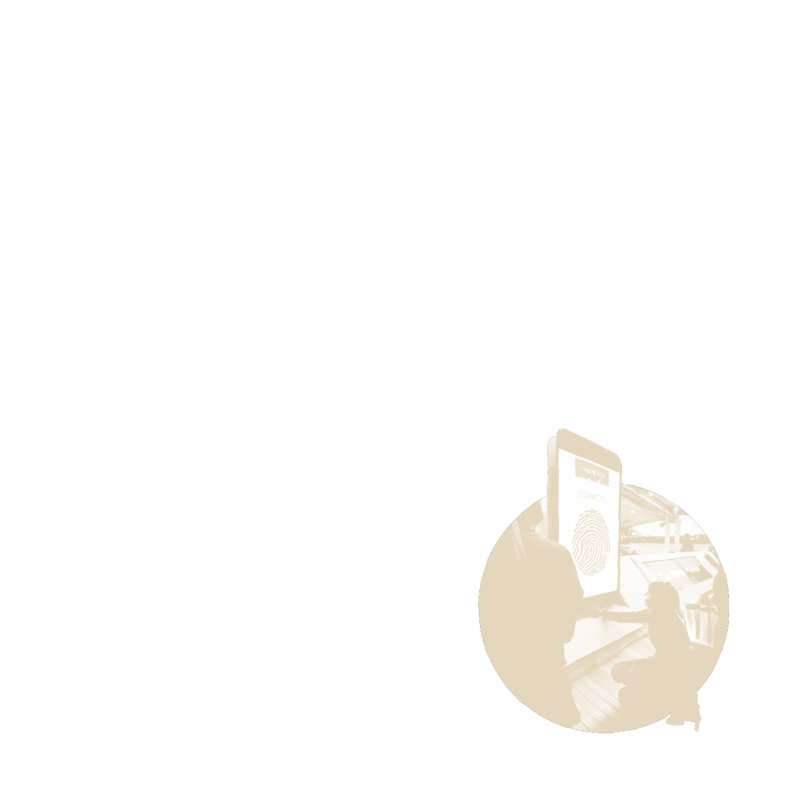 We use the latest technologies and techniques proven to increase user engagement and capture data-driven results, maximising effectiveness and your ROI. We’re not just thinkers, we are doers. With production experience and technical know-how, we ensure our creative proposals are deliverable and within budget. 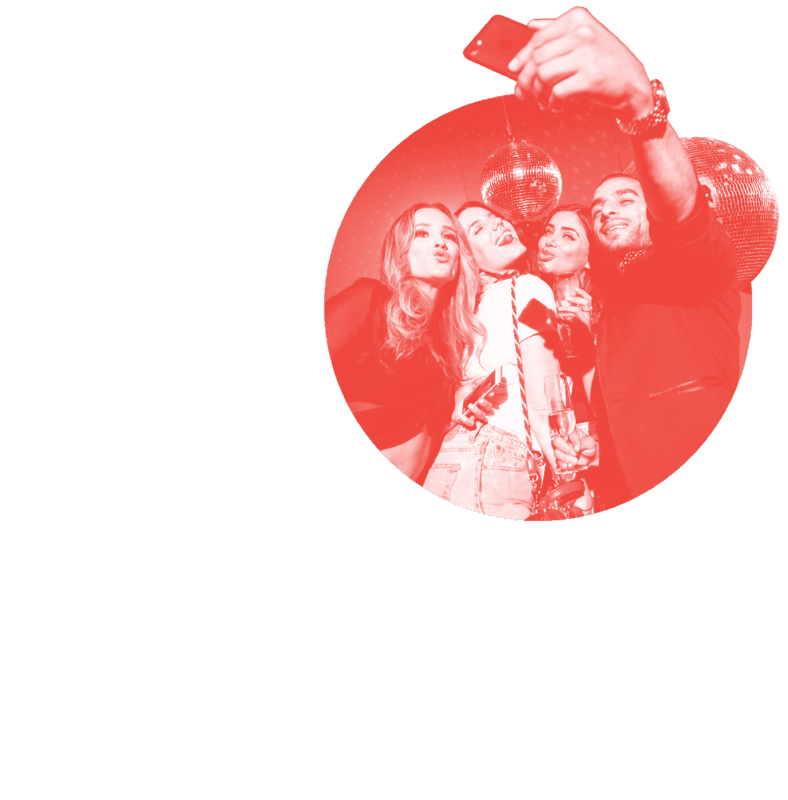 Our passion is building brand experiences that tell a story with lasting impact. 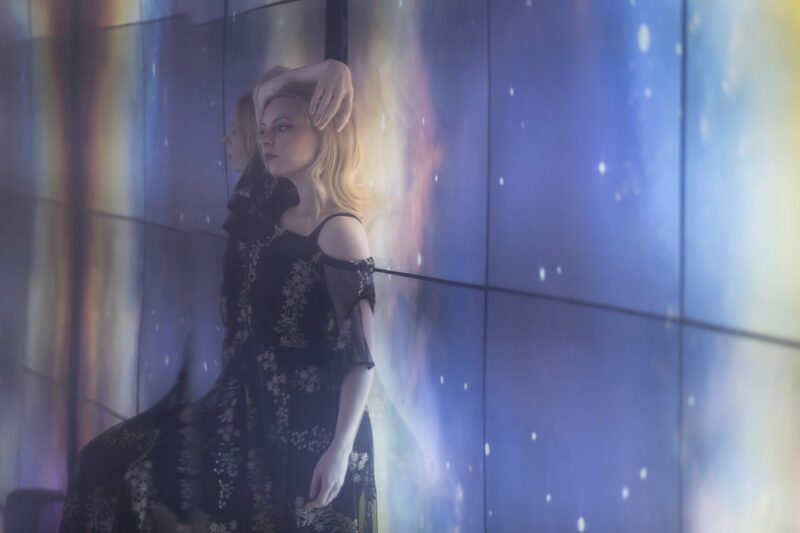 A large product launch event at Sydney's Carriage Works, live performances, runway fashion show, and product themed activations to celebrate the release of the latest Oppo phone. 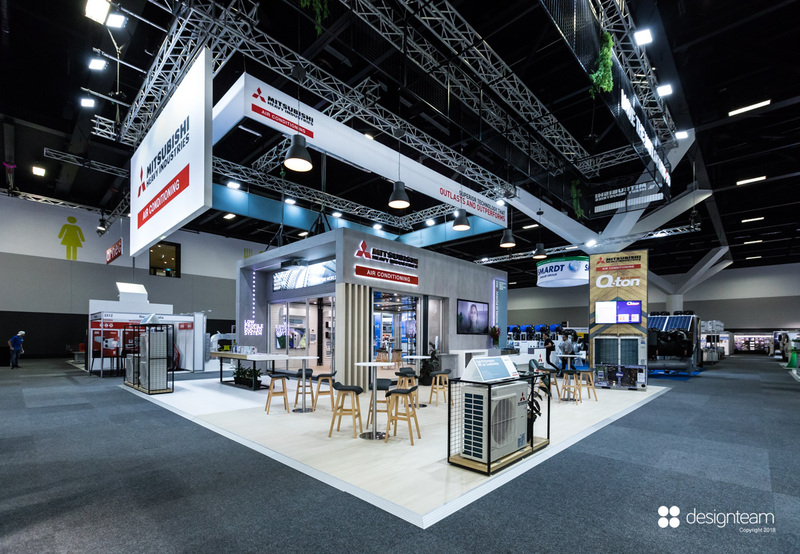 Bringing to life Mitsubishi Heavy Industries' trade show presence with inviting design and on stand engagements at the bi-annual ARBS event. 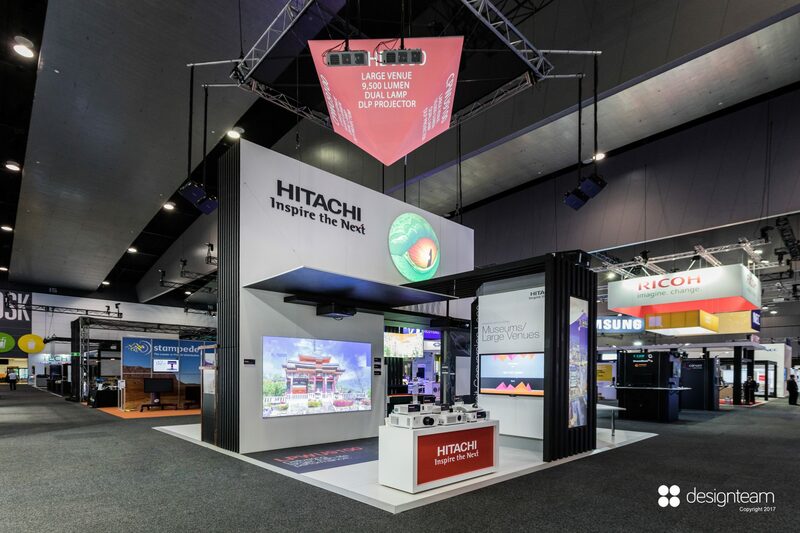 A continued partnership with Hitachi delivering exciting Japanese themed activations and specialty hospitality at their Integrate expo stand. 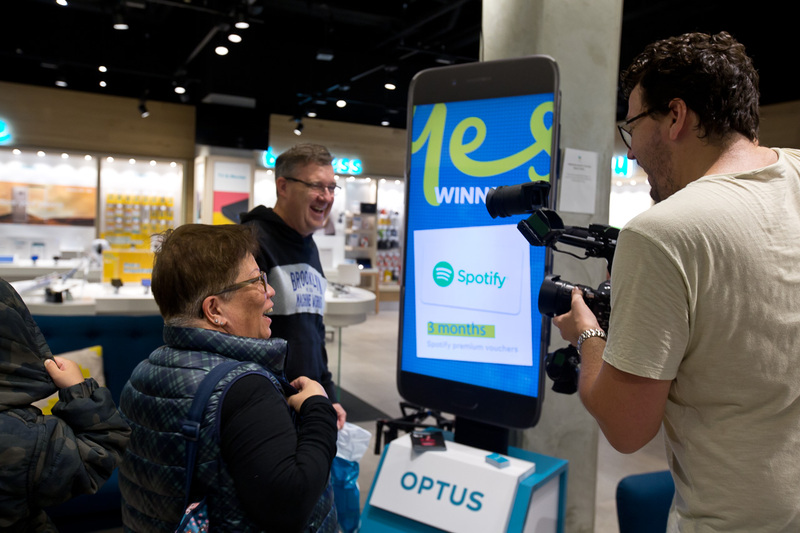 Partnering with Optus and Oppo phones to develop an in-store game for a promotional activation rolled out across Optus retail stores. 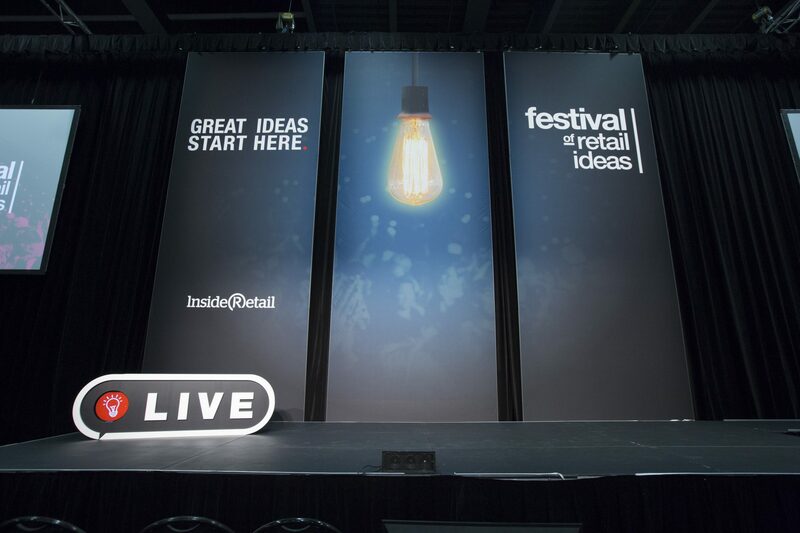 A large-scale bespoke event for Inside Retail Live including stage design, event theming and activation areas. 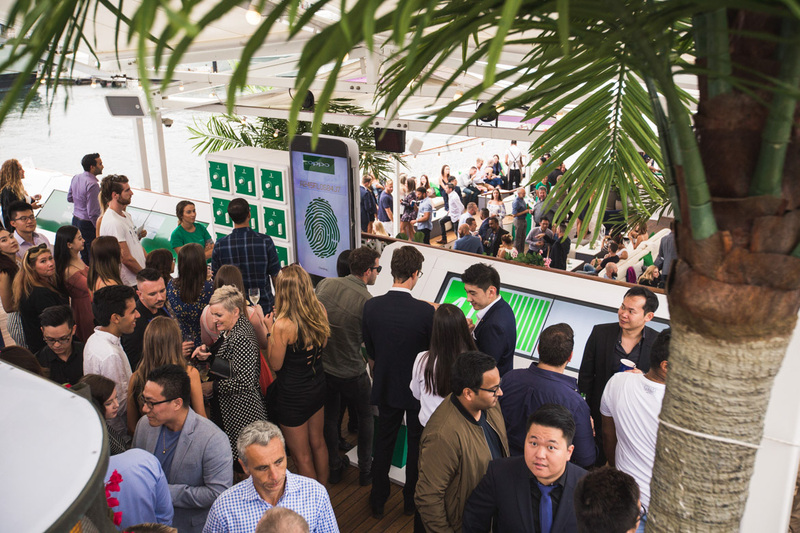 A product launch event out on Sydney Harbour with brand activations and games to celebrate the release of the latest Oppo phone. 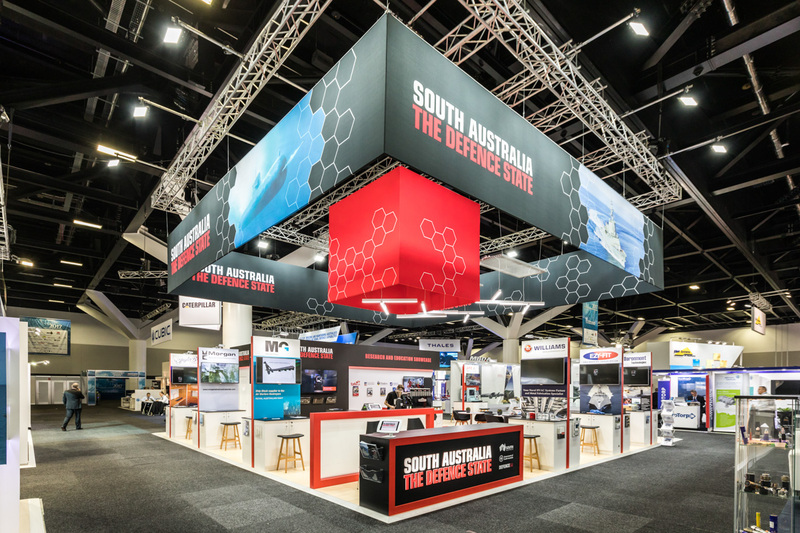 A long-standing partnership with government agency Defence South Australia delivering large pavilions showcasing their states defense industry to the world. 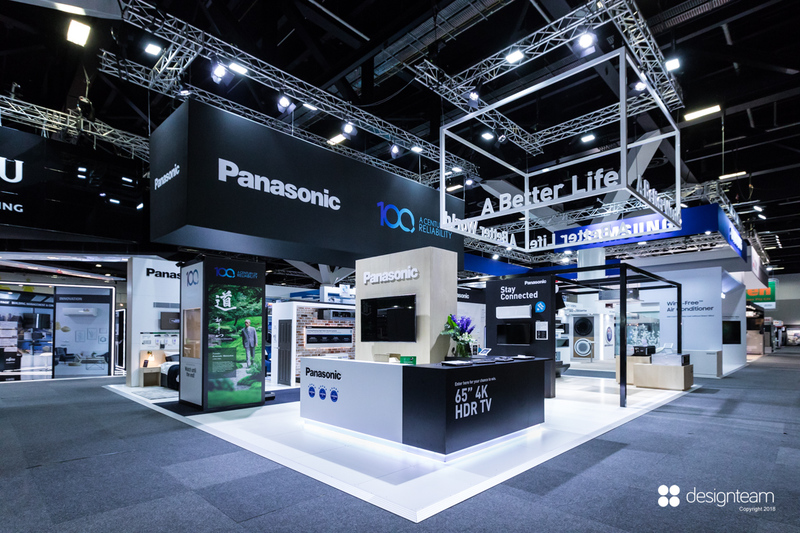 An exhibition experience designed to celebrate Panasonic's centennial anniversary showcasing the companies rich history through to its innovative future. Creating interactive, in situ displays for their product range. 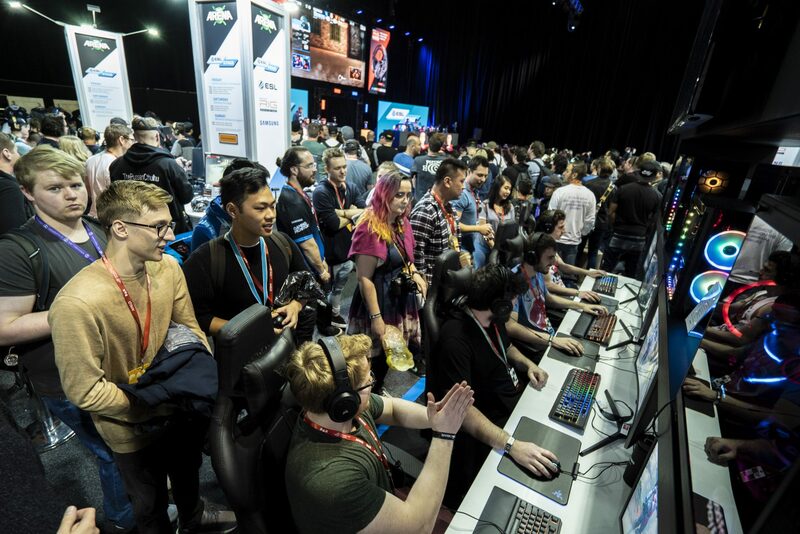 Partnering with Samsung to create an engaging activation at PAX gaming expo. Delivering an eye-catching brand space, running on stand E-Sports tournaments and prize giveaways to showcase their products. View more recent work from some of our other clients below or contact us to discuss your upcoming marketing challenge. We couldn’t be happier with the design. The team at Designteam are awesome designing and working with us in putting the stand together, working with our brief. We’ve had really good feedback from everybody, from all our customers that have seen it. The stand turned out really, really good… and we’re really, really happy! It’s difficult to keep coming up with new ideas, Designteam have done a good job of giving us something different. A lot of the feedback from all the customers has been really good! Designteam have been fantastic, we have had a lot of positive feedback on the stand design from all of the companies we have got here and throughout the show and it has just been a constant flow of people. 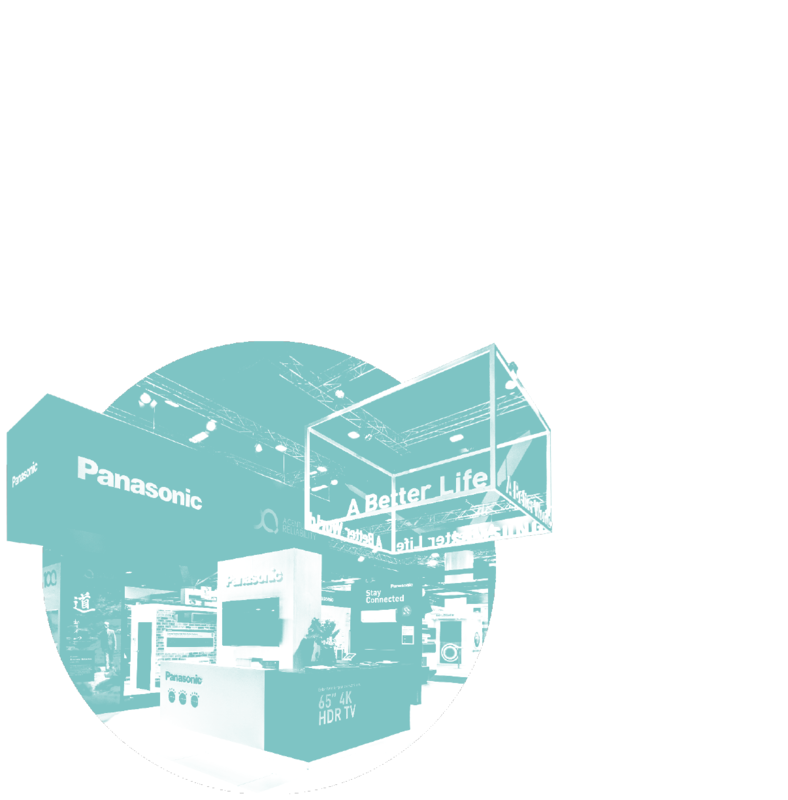 On behelf of Panasonic, we would like to express our thankfulness to Designteam for a successful ARBS organised. We received lots of positive feedback for the products, solution and technologies showcased during the show. We also received lots of compliments on the stand design. The feedback I have had from the team at the conference has been nothing but positive. Quality, project management and turnaround time have been exceptional… Thank you again for everything. The booth was great, and everyone said it was one of the best we had done! Thank you to Milka who was so attentive on site. I look forward to working with Designteam in the future. Thanks for what you and your team done for our event, we are very happy with the outcome! The stand looked fantastic and we got a lot of great feedback about our appearance. I believe it was the best stand at the whole exhibition. A special thanks to Milka, who did an amazing job on site, as well in preparation for the event! Thank you to the team for creating a fantastic event last night. Thank you Milka for the hard work you have put in to make it a success. You did a wonderful job! I hope this is the beginning of many more projects and events to come. The event went really well, extremely busy with great engagement. Daniel did an awesome job. Designteam have done a great job with the stand this year, as they do with every other time, we’ve used them. It’s very, very different to what we had previously, and we had a lot of great feedback from our customers. Designteam consists of highly creative and experienced thinkers and doers. 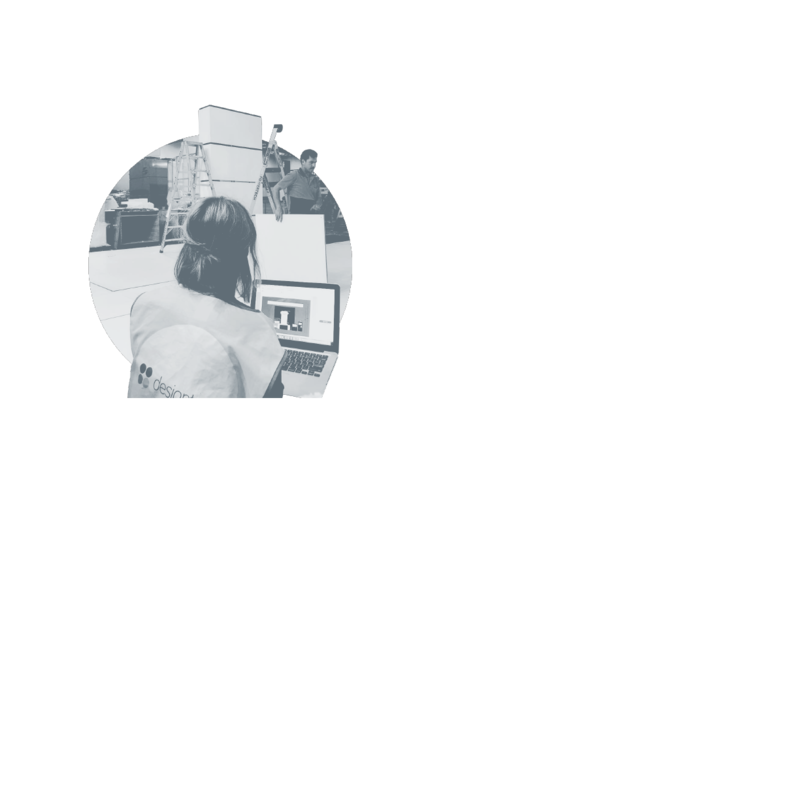 We build long-lasting partnerships with our clients, working alongside your in-house marketing team to deliver from creative concept to on-site execution. We love taking on new and exciting challenges. No matter the size or scope get in touch for an obligation free chat and let’s see if we can help bring your brand’s story to life!